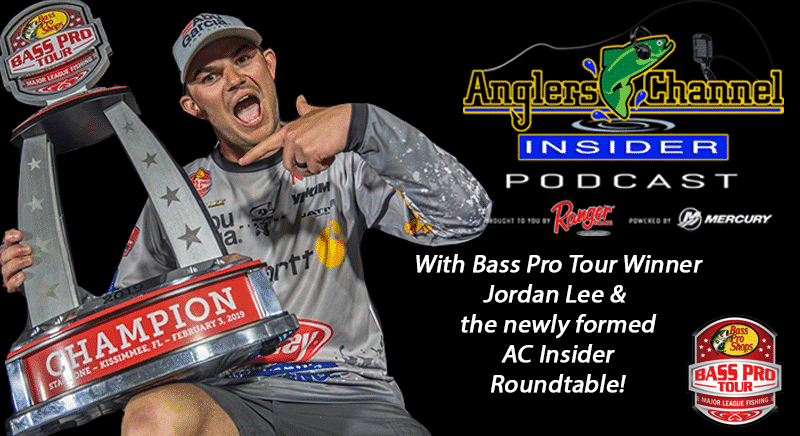 This week the boys are trying to catch up after watching too much MLF Live last week. 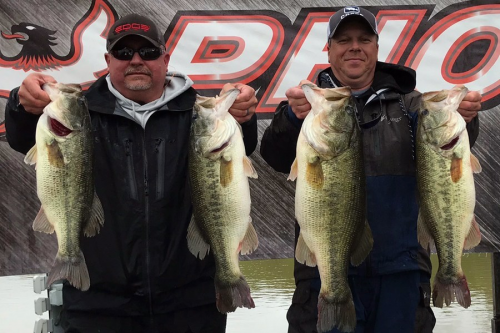 They welcome in Carhartt Pro Jordan Lee, the winner of the inaugural Major League Fishing Bass Pro Tour event on Lake Toho. 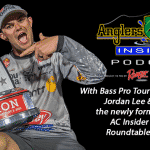 The boys also welcome in Media member Rob Lever, SC Woods & Water writer Roger Metz, fishing fan Kenneth Grover and of course Intern David to give expert opinions on what they each thought of last weeks inaugural Bass Pro Tour event. Intern David sticks around for the Progressive Bass Wrap up and helps Jason with the Costa Countdown to blast off!